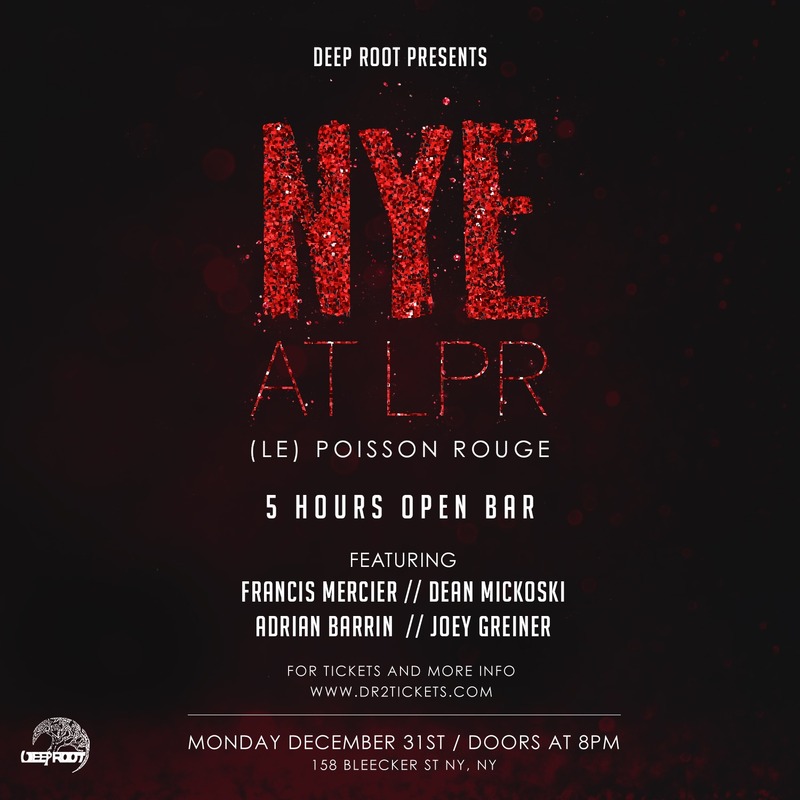 This December 31st, join us at LPR (Le Poisson Rouge) for one of NY's biggest New Years Eve events and welcome 2019 in style. Deep Root Records proudly presents this triple threat venue that blurs the lines between art, music, and fashion, for a heavy melded mix of fun and an unforgettable NYE experience! 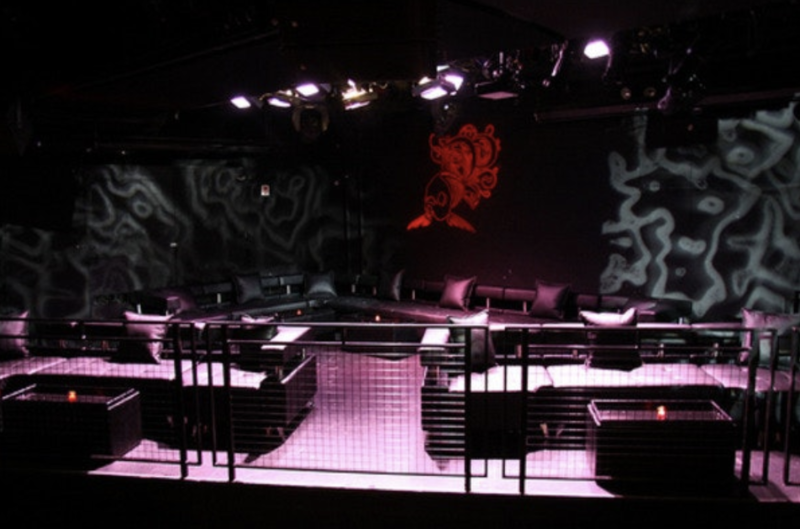 LPR, one of New York's premiere concert venues, will be transformed into a mega nightclub with performances by world renowned artists. 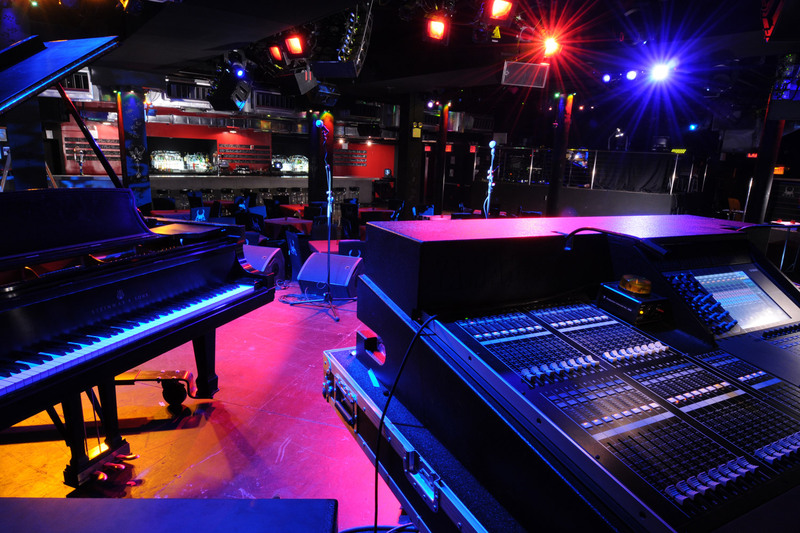 Music will be amplified by LPR's state-of-the-art and award winning sound system, and all performances will include top of the line lighting & video projection. 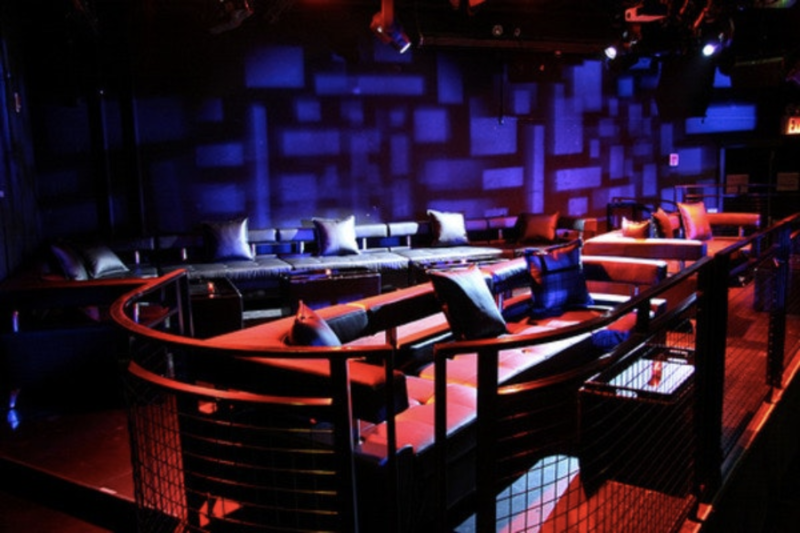 LPR, which has been the go-to venue for countless dance, pop, hip hop, and rock superstars, is the perfect venue to enter the New Year with a Euphoric Night! Enjoy a Premium 5 Hour Open Bar and a Complimentary Glass of Champagne Toast with a DJ Led countdown to bring in the New Year! New Year's Eve at LPR is slated to be the biggest and best dance party of the year with all your Music that will keep you on the dance floor late into the night! 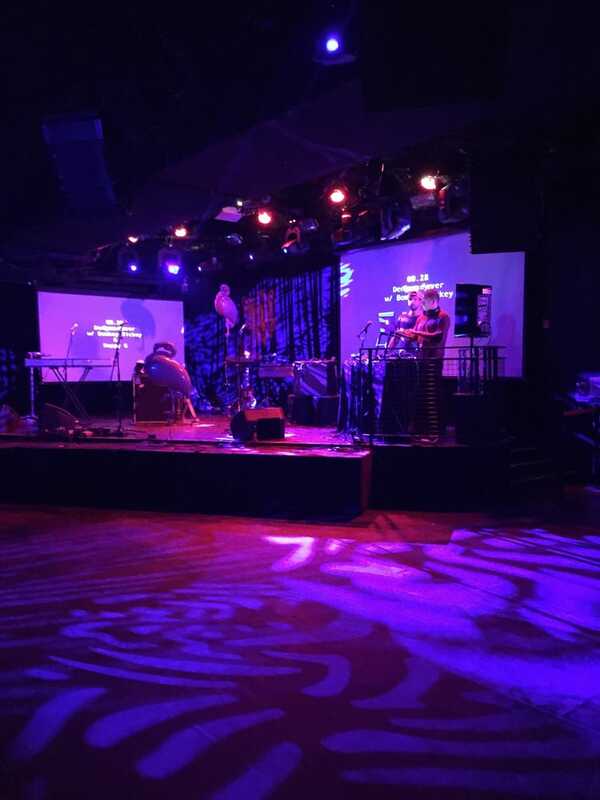 So come out and play at LPR’s megawatt NYE Celebration, and kick off the New Year in vibrant style. 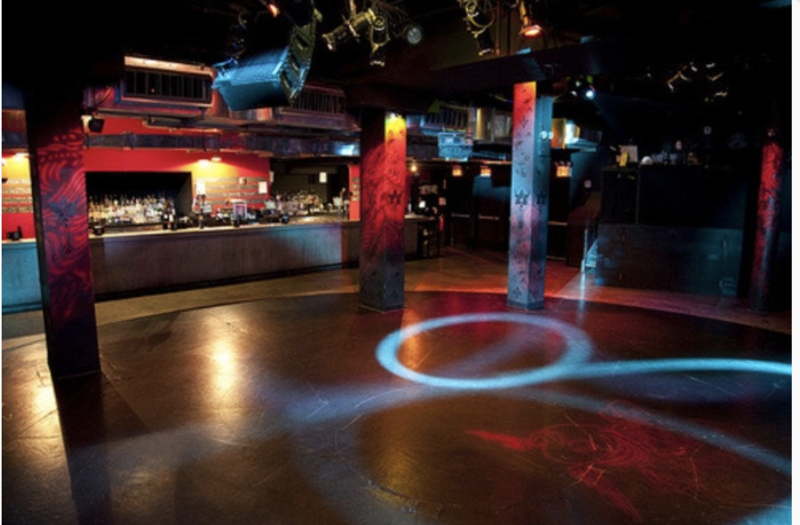 For special prices on group tickets, contact us at info@deeprootrecords.com. Open bar tickets start at $79; get yours while they last, prices will be going up soon!